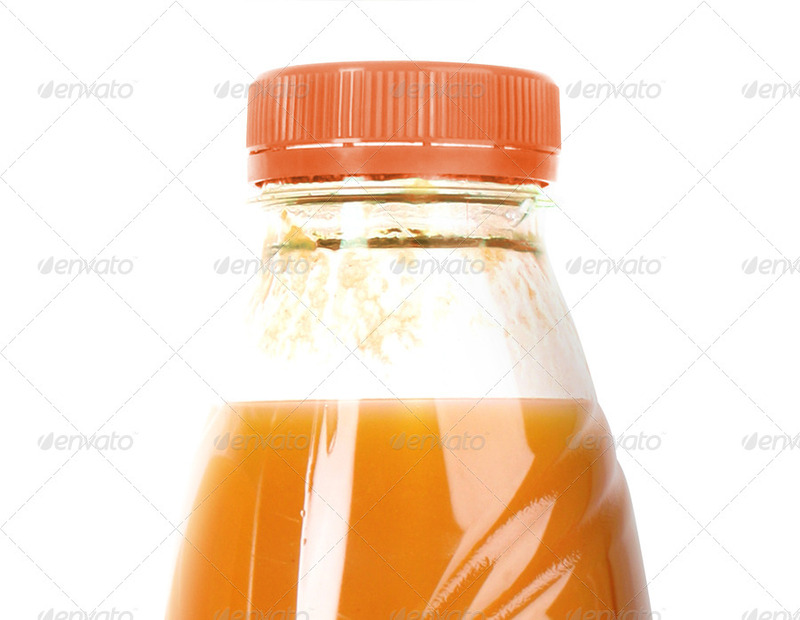 - Need a quick way to render you design into juice bottle in a few seconds? 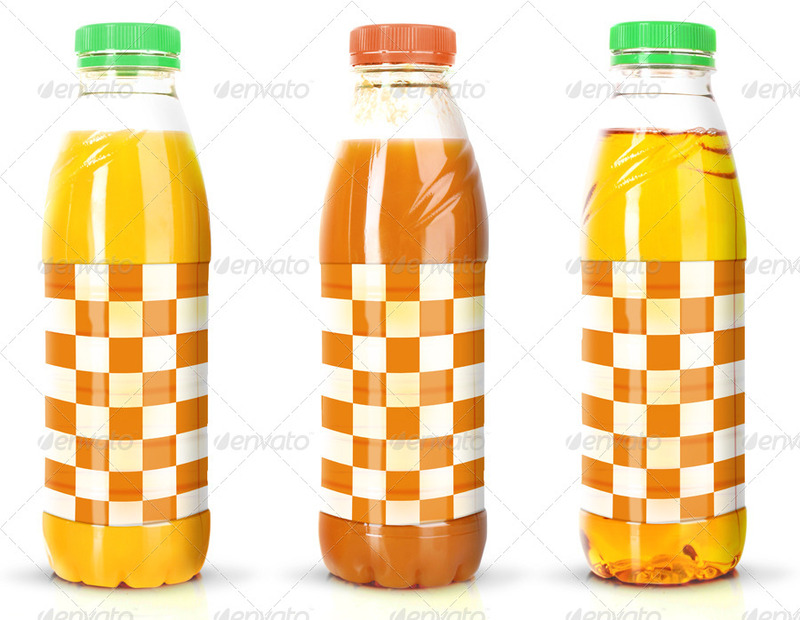 you can download this psd Juice or Tea Bottle mockup from here and make just that. 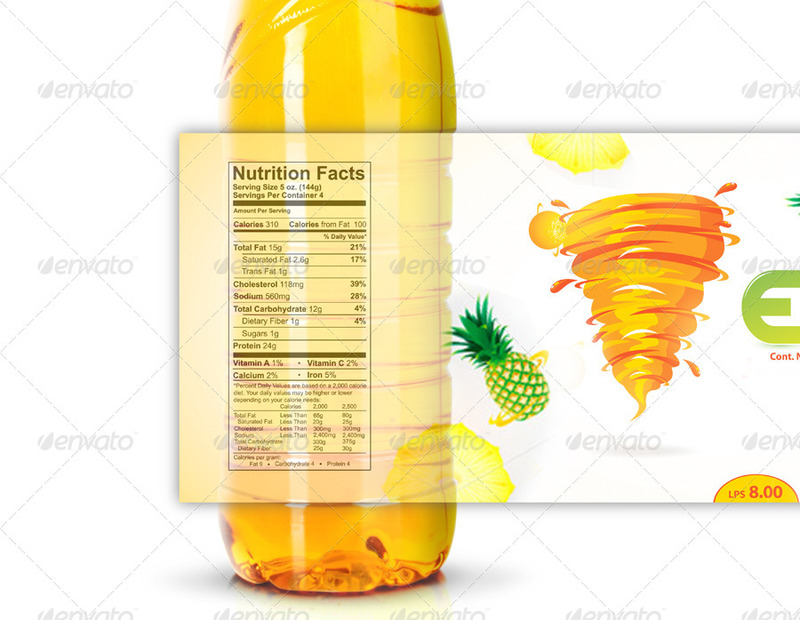 Smart-object are included you can edit the layers of the graphic canvas or remove them completely and place your own graphics inside, without worrying about perspective, light and shadow effects. the smart-object in the main file updates itself. This item it´s great for designer portfolios, websites, marketing presentations or tutorials. Specific and clear text and video screencast documentation.